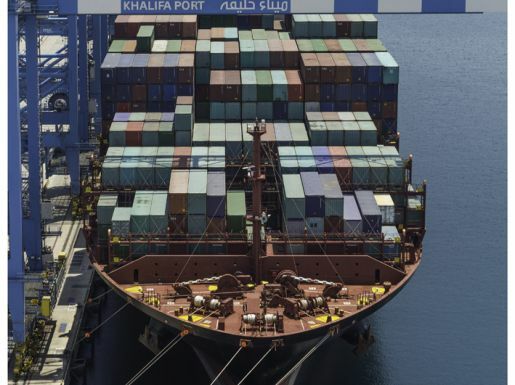 Abu Dhabi Ports announced the arrival of the first container of Morgan Advanced Materials (Morgan), a world leader in advanced materials, at Khalifa Industrial Zone Abu Dhabi (Kizad). 37,000 sq meter advanced materials facility in Kizad’s Free Zone, to support the company’s production activities. As the first container to a Free Zone company to be processed through Abu Dhabi Customs, several clearance procedures were put into practice for the first time. “We are pleased to announce that our commitment to being well-prepared has paid off, and that this shipment was processed with exceptional efficiency,” Al Mulla added. The milestone underscores the streamlined, interconnected nature of the supply chain leading to and from Kizad’s Free Zone. East in part due to its proximity to Khalifa Port, which provides direct shipping links to more than 50 destination ports globally. 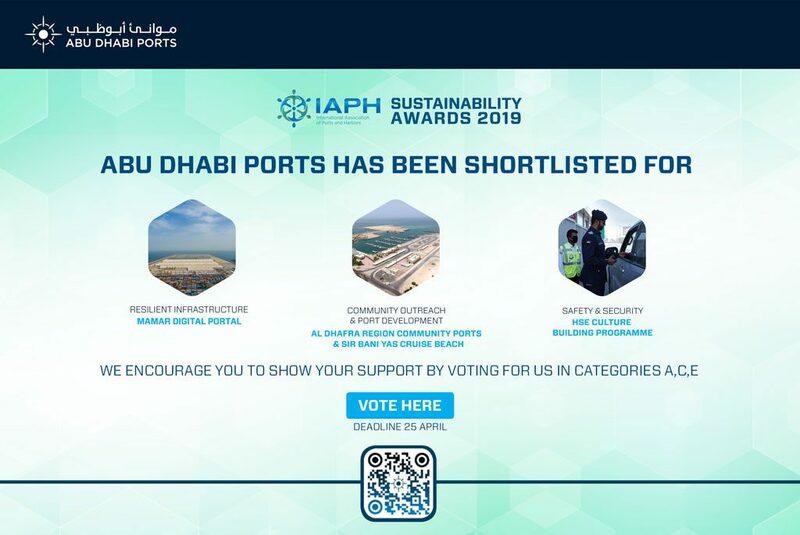 Abu Dhabi Ports has committed itself to ensuring Kizad’s adherence to strict international standards in operations, safety and efficiency. In March of this year, the free zone was awarded ISO 9001:2015 quality certification by Lloyds Register Quality Assurance (LRQA). Morgan’s decision to create a dedicated facility with Kizad’s Free Zone follows significant growth in demand for its products, especially in the areas of thermal insulation, energy saving, acoustic barriers and fire protection, many of which are produced to very high tolerances and are designed for use in extreme environments.